Washington’s Paramount Duty is excited to introduce our new program: Actions 4 Education! WPD supporters asked for more information on direct actions they could take to support our mission, and we’ve heard that request loud and clear. Each week, we will share four specific actions that WPD supporters can take to advocate for ample public school funding in Washington state. You’ll be able to check out those actions here on our blog, or on our Facebook page. Sometimes, we’ll include the same action in different weeks (for example, calling and writing to legislators about the levy cliff is an ongoing hot issue that will be included more than once). Check out this week’s Actions 4 Education below. 1. 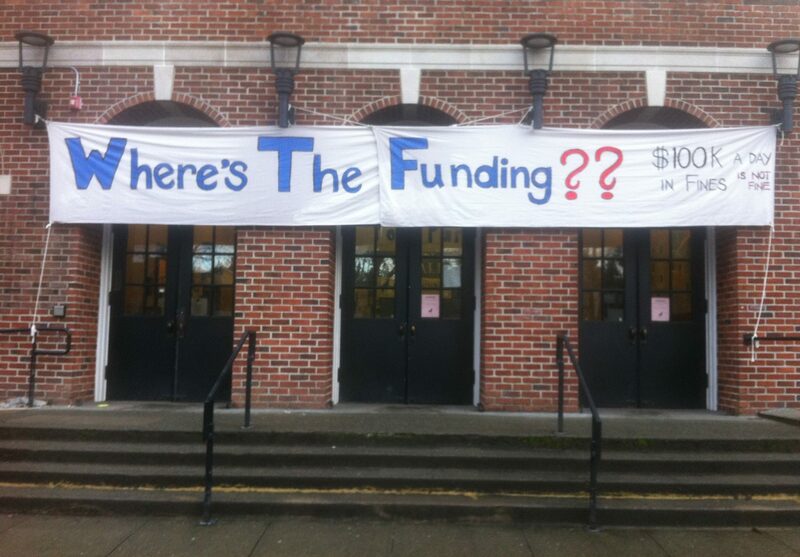 Write to the House Appropriations Committee (emails are below) in support of the Democrats’ Education funding plan HB 1843 and ask them to fund it with new progressive revenue, such as the proposals in Governor Inslee’s budget. It is still in the House Appropriations committee. WPD has some concerns about this bill: e.g., it doesn’t fund enough generally, it doesn’t do enough to address the opportunity gap, it doesn’t fully fund special education, etc. We encourage you to support it AND share your concerns. 2. Write to the House Appropriations Committee (above emails–this committee has a lot going on right now) in opposition to the Republicans’ education funding plan, SB 5607. SB 5607 is unacceptable. It fails our children, our Constitution, and the courts. It is billions short of what the bill promises, and it will not deliver on what the Constitution guarantees. The Republican bill would cause the average Seattle homeowner to pay $628 more in property taxes in 2019, while big corporations in rural areas like Walmart, Boeing, and Avista would get a huge decrease in their property tax bills. They’re choosing to raise a regressive tax on the hardworking families rather than ask the richest 1% and the corporate special interests to pay their fair share. If this was an assignment it would receive an F. The House needs to tell them go back and try again. 3. The Senate continues to stall in TWO different Senate Committees on the levy cliff delay bill (HB 1059 and SB 5023). Please call or email your state senator and ask that the Senate Ways & Means Committee please vote on HB 1059 or that the Senate Early Learning & K-12 Education Committee give SB 5023 a public hearing. Reach out to a friend or family member who lives in another legislative district and ask that they reach out to their state senator. Tell senators: “I do not agree that the levy cliff solution must wait until legislators figure out the entire McCleary plan. It must be fixed now and this bill should pass now.” Find your senator here.